I once built and housed a full-size MAME cabinet, but soon came to resent its enormous presence in my house and got rid of it. Since then, I've dreamed of having something with the right controls and no cables, but less…maximalist. The Starforce PI looks like it might be just the ticket. Described as "an Electronic Tabletop Mini-Arcade featuring microswitch controls, arcade video & audio, and a portable formfactor," the Starforce PI is being kickstartered by creator Marcel J. de Haan. 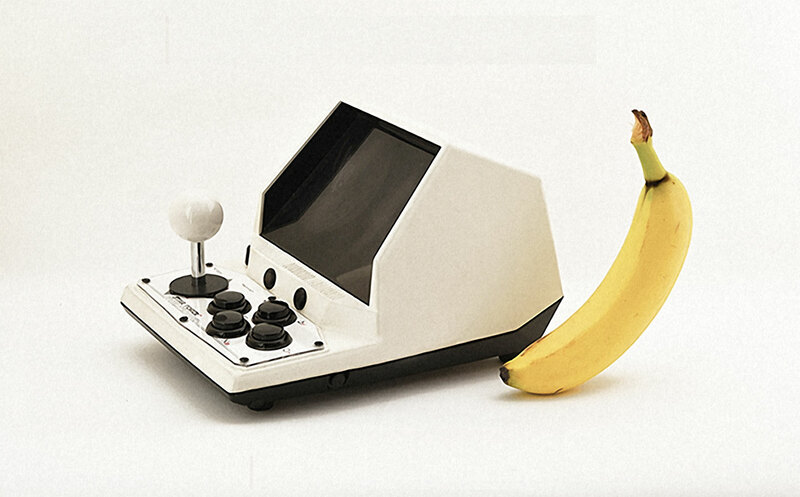 The small gaming console is based on early 1980s pre-Nintendo portable videogames, and features full-sized microswitch joystick and buttons, blasting stereo speakers, accurate video playback, and a durable, portable form factor. It's the right price at 200 euros, too.